Smoking and Non-Smoking Rooms available at your choice. Please make sure to specified kind of rooms you wish to stay when you make a booking. and National holidays starting September 23, 2012. 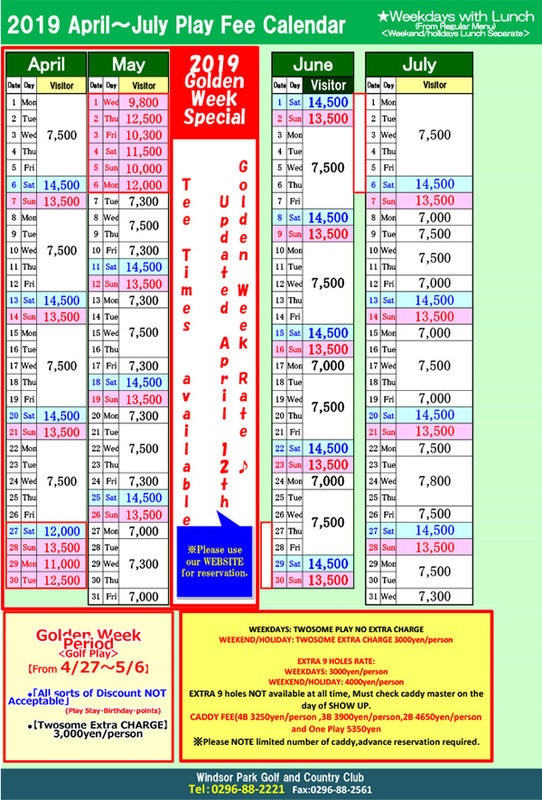 Accommodation Package Rates varies each month and day and subject to change without prior notice. For more detailed information, please do not hesitate to contact directly to the Club. 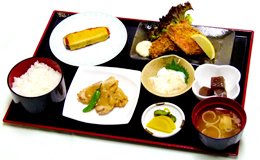 ※ Image photo * Dinner content can be change depending on the season without prior notice. * Grade UP Menu also available! Please refrain from bringing own foods and beverages at the hotel , for health safety purposes. Your kind understanding is highly appreciated. 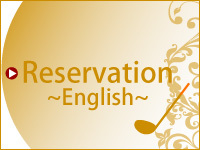 ※Extra bed at Regular Rooms : 4,650yen/bed with breakfast Service. ※Extra bed at Superior Room:6,800yen/bed with breakfast Service. Pricing can be check at the reception. At Windsor Park we understand that parents who want to play golf have a difficult time juggling children and of course their piece of mind. A dedicated, purpose built children's room will most definitely allow parents to escape for a few hours. Babysitting services are also available at an extra charge. Please make a booking with our staff when you arrange your visit to the Windsor Park Golf and Country Club. FREE We provide pet's cages as free of charge under the customer's responsibilities. /person Karaoke room can accommodate 2 to 6 people and Golfers’ Pub with on-line Karaoke system can accommodate 25 people. Pricing can be check at the reception.